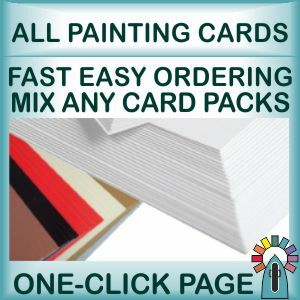 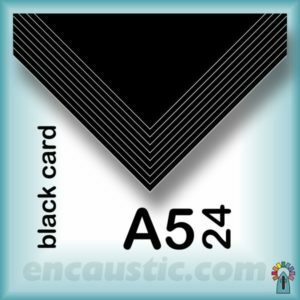 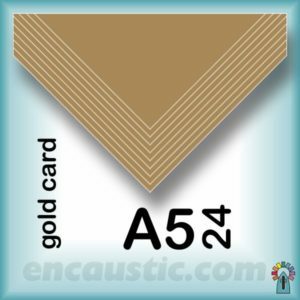 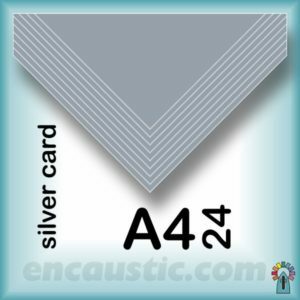 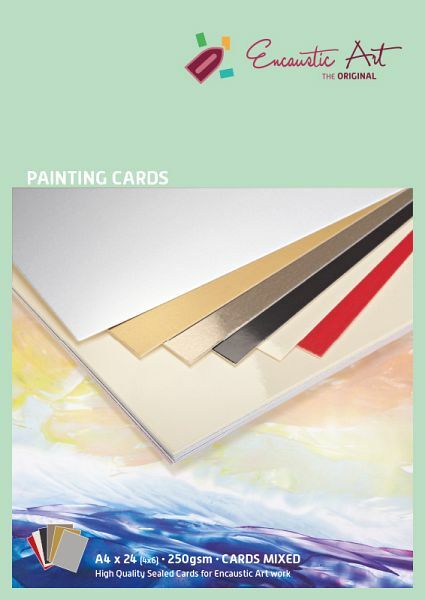 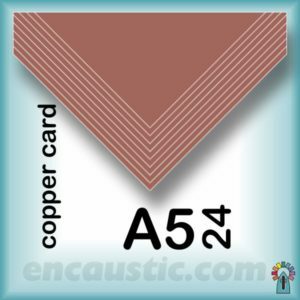 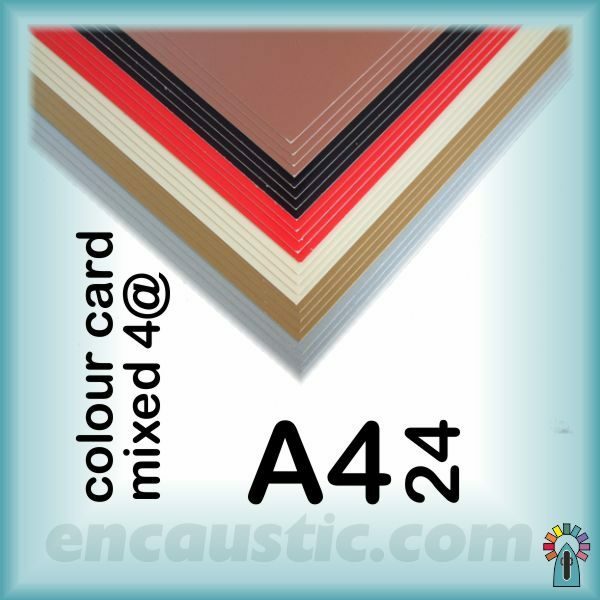 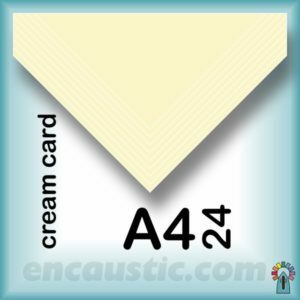 24 A4 sized cards 210mm (8″) x 297mm (11.5″) 250gms quality. 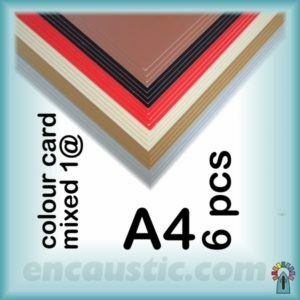 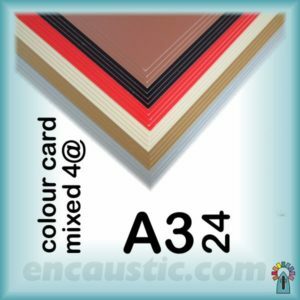 Coloured encaustic painting card containing either 4 pieces of each of the 6 colours currently available or 24 sheets of your chosen colour. 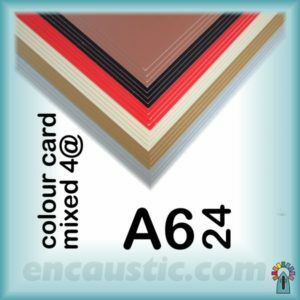 Differing background colours provide a range of alternative effects and results.